This is a great home! Spacious 4 bedroom, 3 bath, 2 car garage w/ nice detached shop w/ storage! 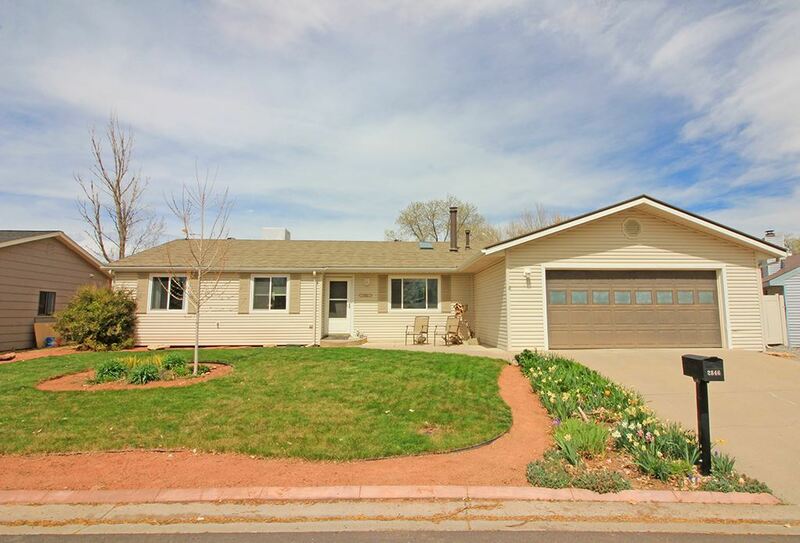 This home is in great condition w/ vaulted ceilings, wide open great room concept living, kitchen, dining & family rooms. Two fireplaces w/ wood burning fireplace in the living room & gas fireplace in the family room. All bedrooms are nice sized & you will love the finished enclosed porch that is light and bright! The back yard is wonderful & the shop & storage building (18X28) w/ garage door a& man door will seal the deal! A newer 50 year roof is just an added bonus! Community green space right across the street & a quiet turn around drive w/ very little through traffic.